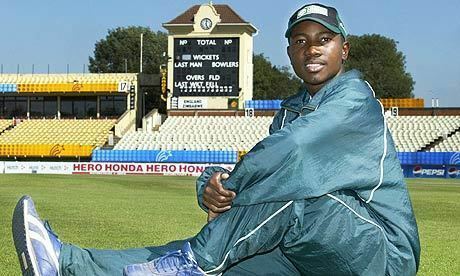 Tatenda Taibu (born 14 May 1983) is a former Zimbabwean cricketer. He played in the key dual role of wicketkeeper-batsman. On 6 May 2004, he became the youngest Test captain in history, when he captained his team against Sri Lanka. 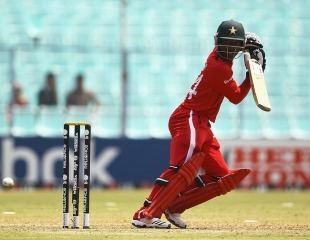 On 10 July 2012 Taibu, aged only 29, decided to quit cricket and focus on his work in church. Taibu made his first-class debut at the age of 16, and his debut for the national team in 2001, at 18. In 2003, he was appointed vice-captain to Heath Streak on the team's tour of England, and he was appointed national captain in April 2004, making him the youngest Test captain in history. He took a two-year break for Zimbabwe in from 2005 to 2007 when he played a season as the captain of Namibia and another season for the Cape Cobras in South Africa. He made his return to the Zimbabwean side in a series against India A in July 2007, registering a century. The following month Zimbabwe hosted South Africa for a three-game ODI series and in the final game Taibu scored a career best 107 not out. It was the first ODI century by a Zimbabwean against South Africa. On 20 February 2008, Taibu's contract was purchased by the Kolkata Knight Riders of the Indian Premier League. 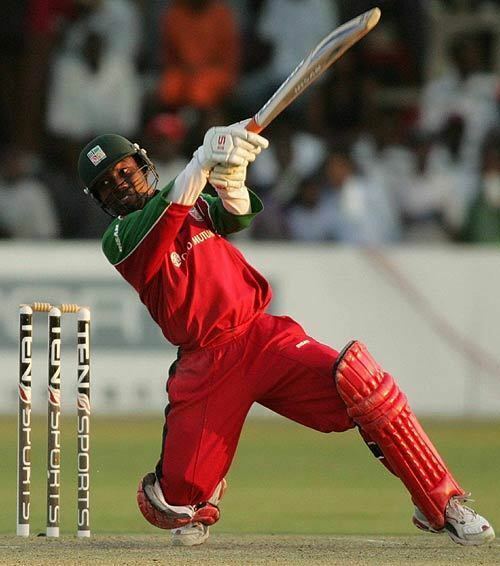 During 2010 Taibu's form continued and he scored 73 against South Africa as Zimbabwe were all out for 268. The South Africans chased down the total comfortably with Hashim Amla and AB de Villiers scoring centuries. 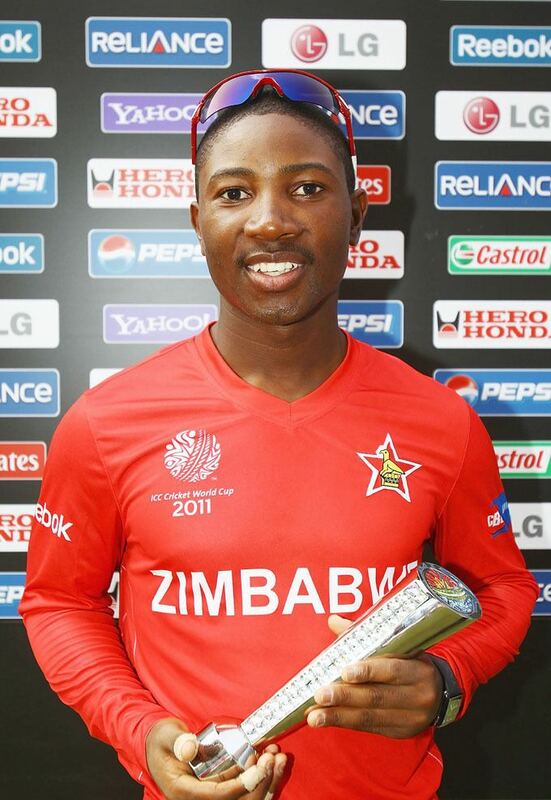 When Zimbabwe returned to Test cricket in 2011, Taibu was selected to play in their one-off Tests against Bangladesh, Pakistan and New Zealand despite making critical remarks of the country's cricket administration. He scored half-centuries in each of the three Tests. Tatenda currently plays for Hightown St. Mary's CC in the First Division of the Liverpool & District Cricket Competition. He scored 1546 runs in Tests with 57 catches and five stumpings, while making 3393 runs in ODIs with 114 catches and 33 stumpings. He finishes as Zimbabwe’s fourth highest run-scorer in ODIs with the second most number of dismissals as a wicketkeeper, behind Andy Flower. He scored 98 for his side in ICC World Cup 2011 as their team won by 175 runs against Canada in Nagpur. 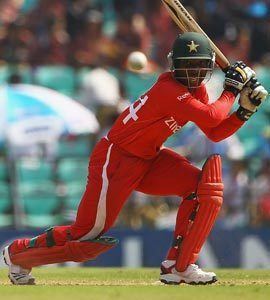 Taibu played a splendid innings in must-win situation of World Cup. Became the 5th Zimbabwean to score 3,000 runs during his innings of 53 (74) against Kenya at Eden Gardens, Kolkata during the 2011 World Cup on 20 March 2011.